Nintendo has posted another update to the Smash Bros. Blog for Super Smash Bros. Ultimate. This time around, we have an introduction to Mewtwo. A Legendary Pokémon known for its technical moves. Use Confusion or Disable as a diversion, then land a Shadow Ball! 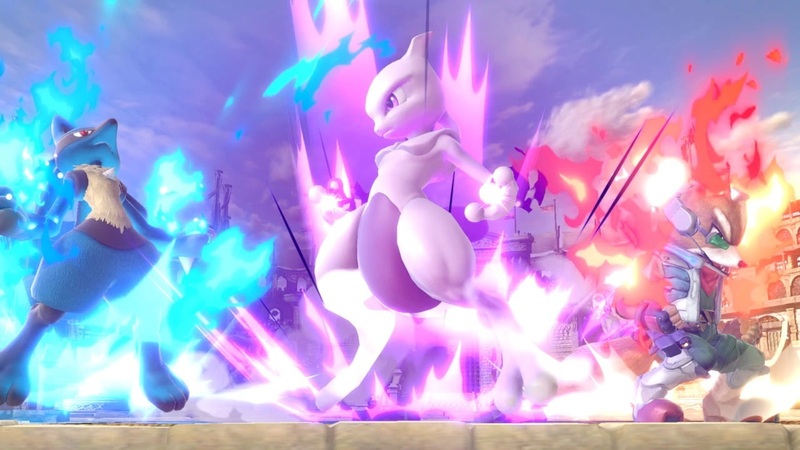 For its Final Smash, Mewtwo transforms into Mega Mewtwo Y and fires a projectile that freezes and launches the opponent!